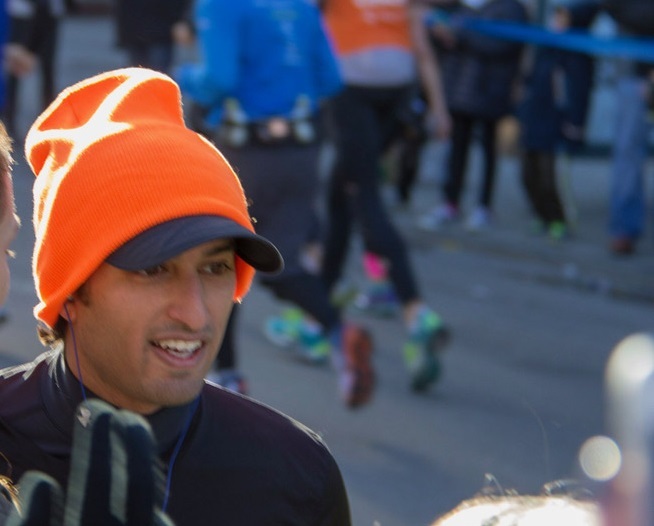 Shivam Parikh Will Run the 2019 Boston Marathon for the Hopkinton Public Library in Pursuit of Completing All SIX Major World Marathons! Welcome to my fundraising page for the Hopkinton Public Library Foundation (HPLF). Running has always been a passion of mine and has brought me to some incredible places including: Cuba, Berlin, Tokyo and Iceland to name a few. I am very excited to have been given a spot in the 2019 Boston Marathon to complete my journey toward six stars in the Abbott World Marathon Majors Series. Growing up, I spent a great amount of time in my local library so I know how incredibly important it is to support this cause. 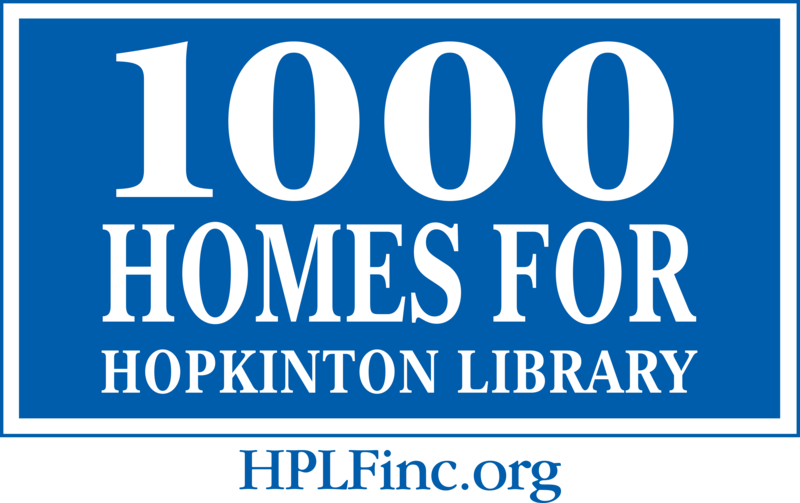 Please support me on my journey to cross the finish line in April and help HPLF maintain and grow Hopkinton’s historic Library and community resource. To support Shivam in his marathon effort for the Hopkinton Public Library, please use the Paypal button below or mail a check to Hopkinton Public Library Foundation, P.O. Box 16, Woodville, MA 01784. 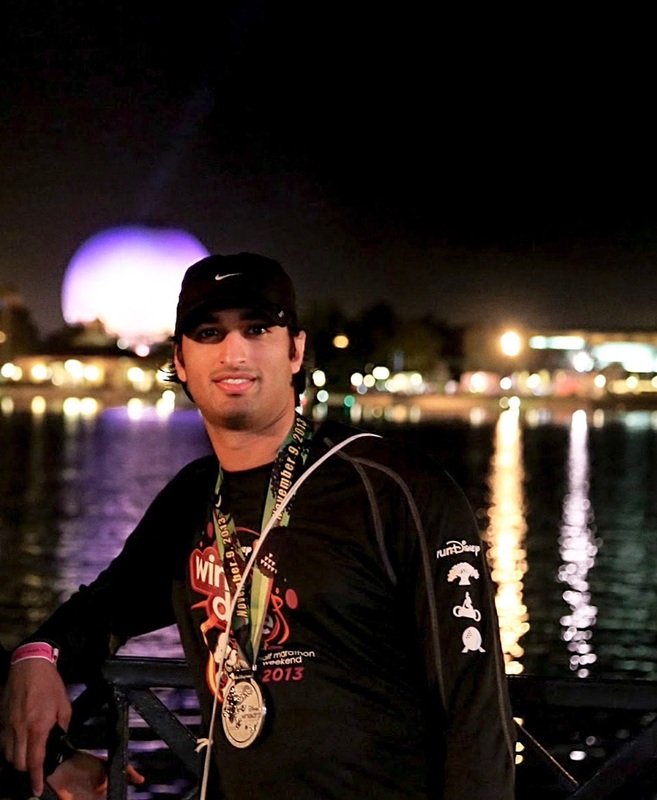 Matching Gifts count toward Shivam’s marathon fundraising. Please find HPLF’s 501(c)(3) letter in the “Related Documents” list to the right should your employer offer a matching gifts program. Thank you! !